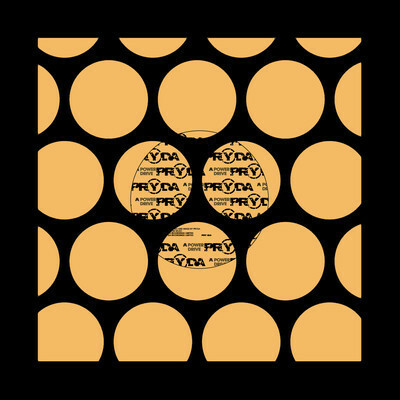 Swedish progressive-house master Eric Prydz aka Pryda is back, this time with an old-school raving classic. Pete Tong has of course been playing this number for a couple of weeks and now Zane Lowe too has picked up on it. Put simply, “Power Drive” is an out and out banger. It is end to end full of percussive synth work, epic builds, deep bass lines, and killer house beats that will have your body moving voluntarily or not. Its arrangement introduces new instrumental layers with every cycle from lush strings to jaw-dropping buzzing bass lines. “Power Drive” is also truly one of the most melodic and catchy numbers you’re going to hear this year. Like so many of Eric Prydz’s tracks, the slight yet deceptively hugely impacting dynamics of “Powerdrive” are truly jaw dropping. Expect to year this one around in clubs and Eric Prydz’s set for a long time to come. The single was released on 1 April, 2013 and is available digitally via Beatport.